Located in the Tohoku region of Japan between Tokyo and Hokkaido’s famous Niseko ski area lies the magnificent Zao Onsen ski resort. At just 360 kilometres north of Tokyo, those arriving at Haneda Airport from Sydney can take a Yamagata bound shinkansen (bullet train) to the local Yamagata station making access extremely convenient. 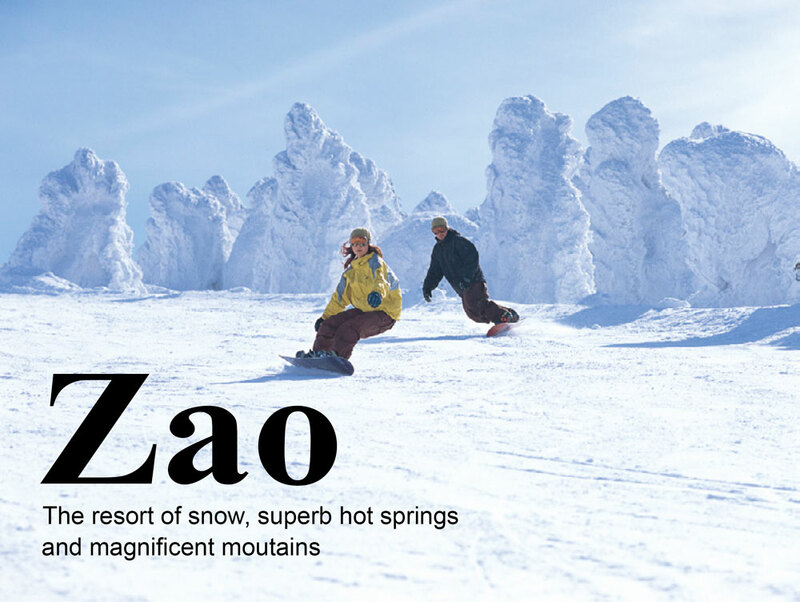 With a rich history dating back to 1925, Zao Onsen boasts 26 runs – the longest at over 10 kilometres in length – accessed by 37 lifts and ropeways to firmly place it at the pinnacle of ski resorts in Japan. Zao Onsen is the only place in Japan and the world where you can enjoy skiing through the Juhyo, or ‘Ice Monsters’, the frost covered trees that are unique to the area. The best time to enjoy the beauty of the Ice Monsters is from the end of December until the start of March. The hot spring resort area, with a long history from 1900 onwards, currently offers over 100 accommodation options complemented by a variety of restaurants and pubs. For those wanting even more excitement, Yamagata city is easily accessible via a 40 minute bus ride with a return late night service also planned. Other evening activities include night skiing Izumo and enjoying the illuminated Ice Monsters by snowcat.